On 4 June, twenty-five years ago, the Chinese government turned the guns of the People’s Liberation Army on their own people as they protested peacefully in the streets of Beijing. It was a response so gross and ruthless that it left the rest of the world dumbstruck. In Australia, it precipitated an elegiac moment in our history; the last time a leader of one of the major parities responded to the plight of asylum seekers humanly. 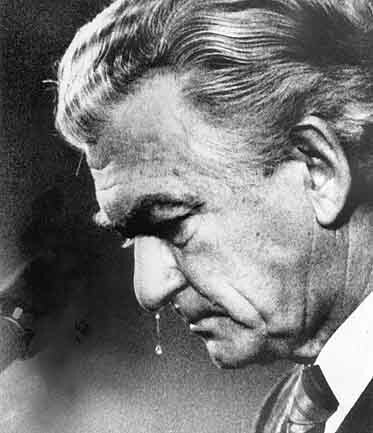 Prime Minister Bob Hawke sobbed as he promised Chinese students studying in Australia that if they didn’t want to return home they wouldn’t have to: Australia would offer them shelter.